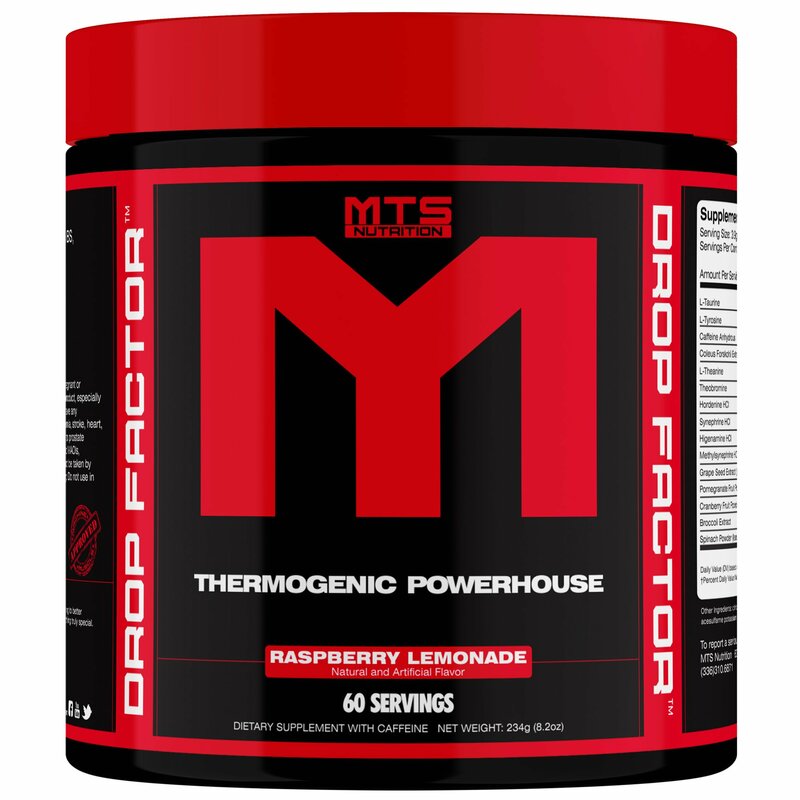 A fat burner with ingredients you can look at, understand, and also KNOW that the dosing is scientifically validated. 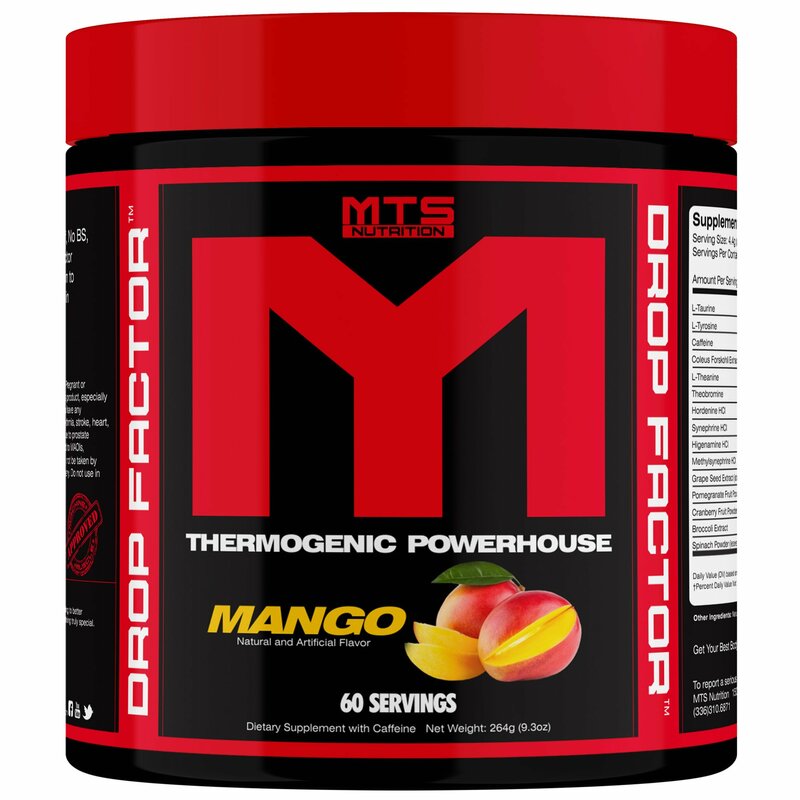 After years of researching and testing the most effective compounds in existence, MTS Nutrition CEO Marc Lobliner butted heads with some of the greatest science minds in the industry to create what they feel is the best fat burner for results, period. 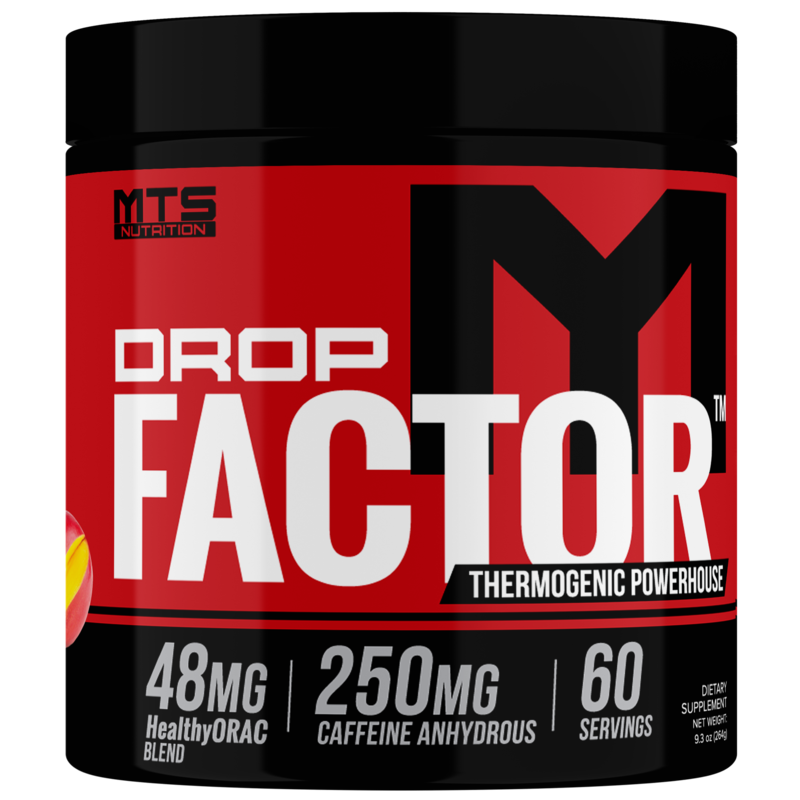 Drop Factor is here. 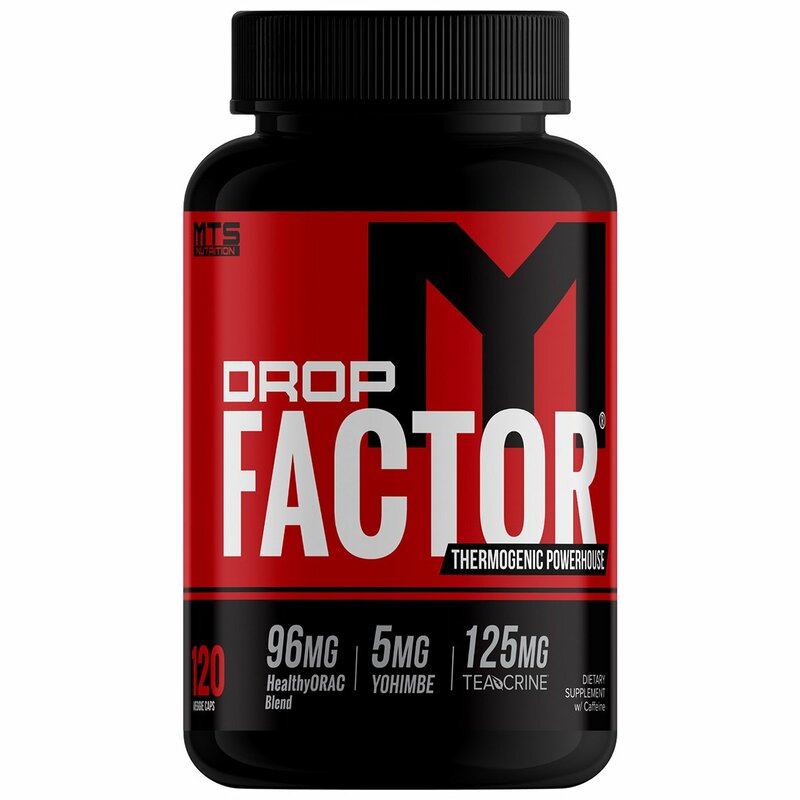 FAST results; long-lasting 12 hour energy, and TARGETED fat loss are the things that Drop Factor does better than any other fat burner ever seen, period. Are you ready for RESULTS? No Fluff. No BS. Just proven results.